Obituary for Dawn M. Beaston | Sheetz Funeral Home, Inc. 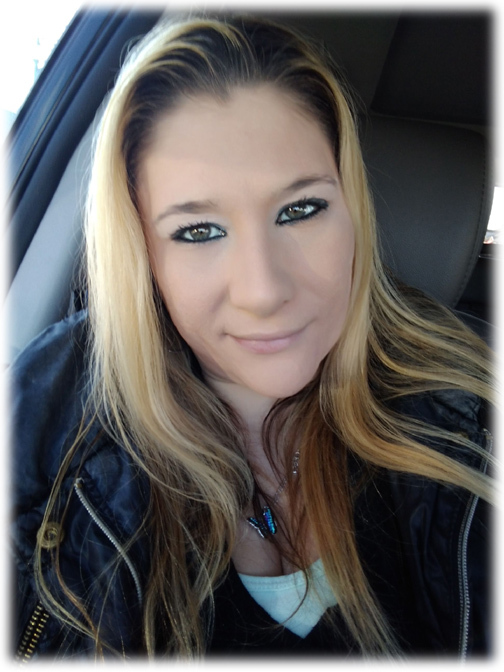 Dawn M. Beaston, 31, of Shillington, PA, passed away on Friday, January 25, 2019. Born in Columbia, she was the daughter of Ronale Beaston and the late Mike Stoner. Surviving in addition to her mother, Ronale, is her step-father, Raymond Coyle; two sons, Xavier and Isiah Beaston; and three siblings, Brandon Rehrer, Jamie Geib and Mikey Stoner. A funeral service honoring Dawn’s life will be held at Sheetz Funeral Home, Inc. 16 East Main Street, Mount Joy Thursday, January 31, 2019 at 7 PM. Family and friends will be received at the funeral home before the service from 6 PM to 7 PM. Interment will be private.